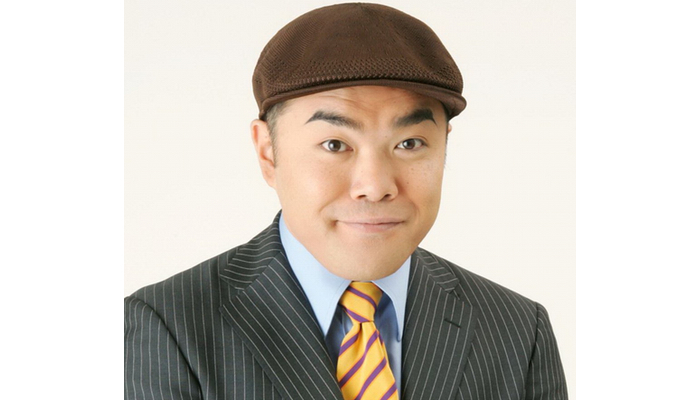 It has been reported that comedian Ken Maeda passed away in the early morning of April 26. He was receiving treatment after being transported to the hospital in cardiac arrest. On April 24 at around 7pm, Maeda suddenly began vomiting on a road in Tokyo’s Shinjuku Sanchome. On the 25th, his agency commented that he was transported to the hospital via ambulance in cardiac arrest and was receiving medical treatment. Just before the incident, Maeda updated his Twitter at around 6pm: “People should have both small dreams that are close by and big dreams that are far away.” At 6:45pm, he mentioned that he was eating at a restaurant in Shinjuku Sanchome, adding a photo alongside his update. Maeda was well known for his impersonations of singer Aya Matsuura, but he was also active as an actor, and played roles such as Yuki Hideyasu in NHK’s Taiga drama “Go: Hime-tachi no Sengoku”. He was also a choreographer and film director.